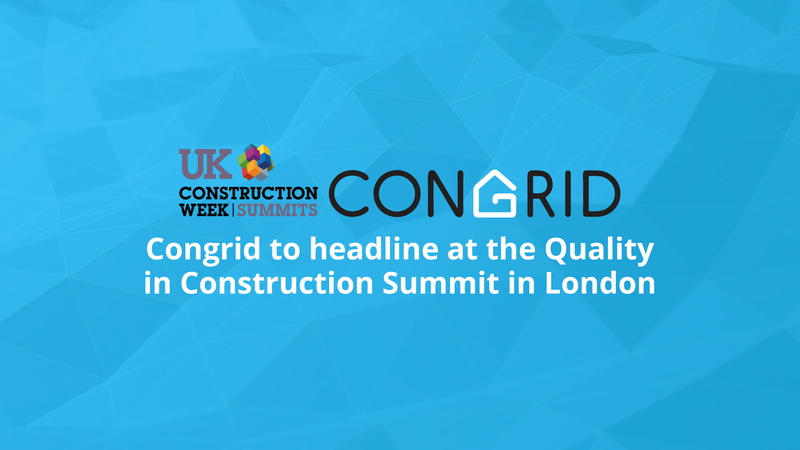 We are pleased to announce that Congrid will headline as platinum sponsor at the Quality in Construction Summit in London this summer. 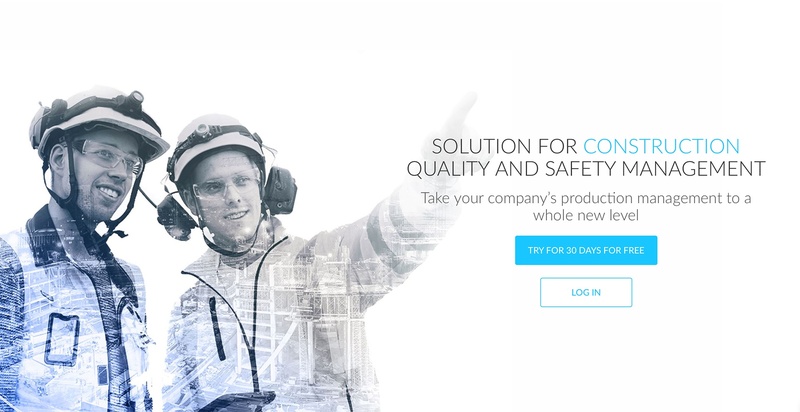 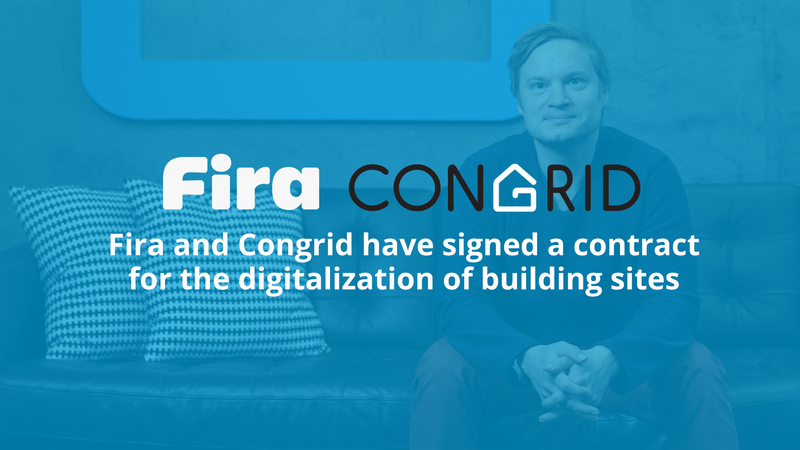 Co-development with Congrid is a vital part of Fira’s effort to digitalize construction sites. 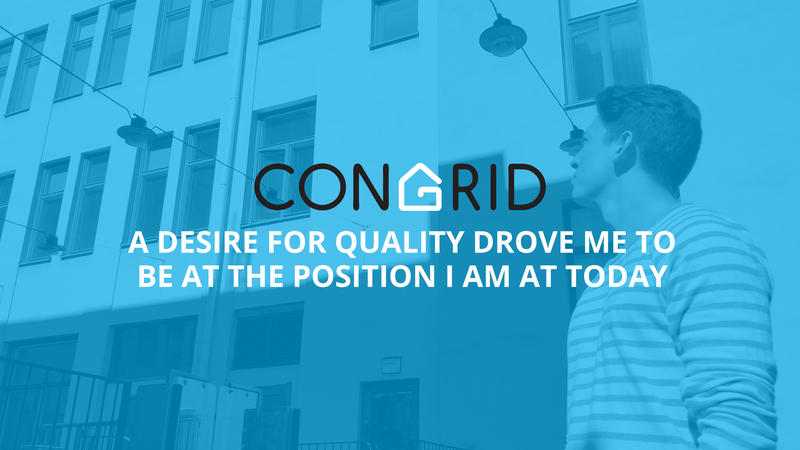 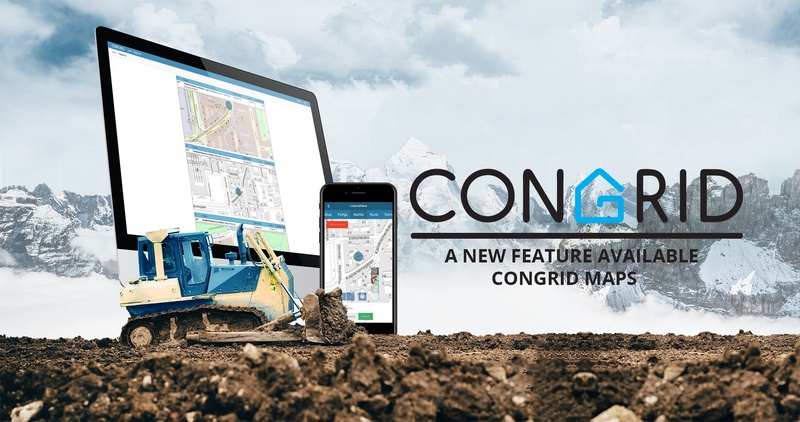 Lately, our clients have told they want to set an exact location information to notes.We want to serve all construction companies including infra companies so we published a new feature to all our tools - Congrid Maps.